South Beach condos are located in the coastal town of San Francisco, California. The South Beach area is a very vibrant and upscale area of San Francisco that is located right next to the bay and near the Financial District, South of Market and Union Square area. 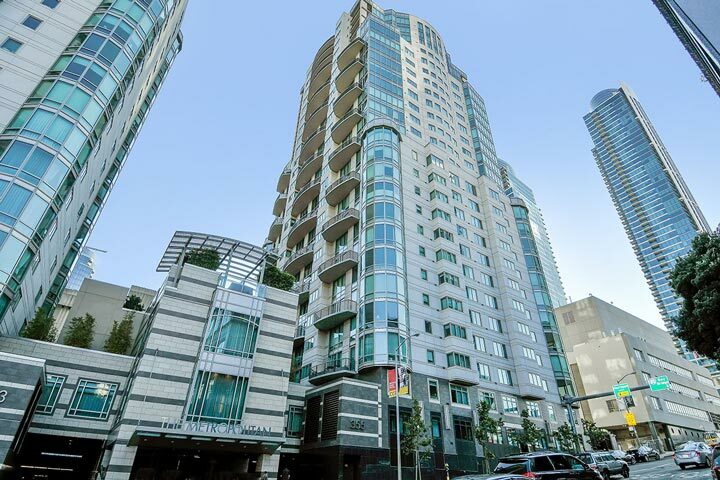 The large majority of properties located here are residential condos located in luxury hi-rise condo buildings like pictured above. Due to the prime location near the water many of the units will offer panoramic bay and city light views. Below are the current South Beach homes for sale and for lease in San Francisco. Please contact us at 888-990-7111 with questions regarding this community and any of the homes listed for sale here. The South Beach community offers a great location with great local amenities. Some of the top buildings in this area include The Metropolitan, Lumina, One Rincon Hill, The Harrison, Oriental Warehouse, 72 Townsend and loft buildings like 200 Brannan. 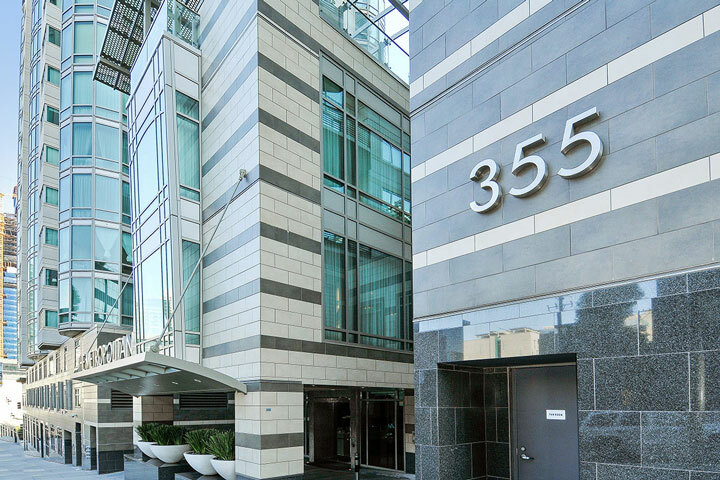 All of these buildings offer close proximity to the AT & T Park and world class restaurants. It also offers easy freeway and Bay Bridge access as well as being within close proximity to public transportation.